School is nearly wrapped up for Christmas and to celebrate, we have a very exciting competition! 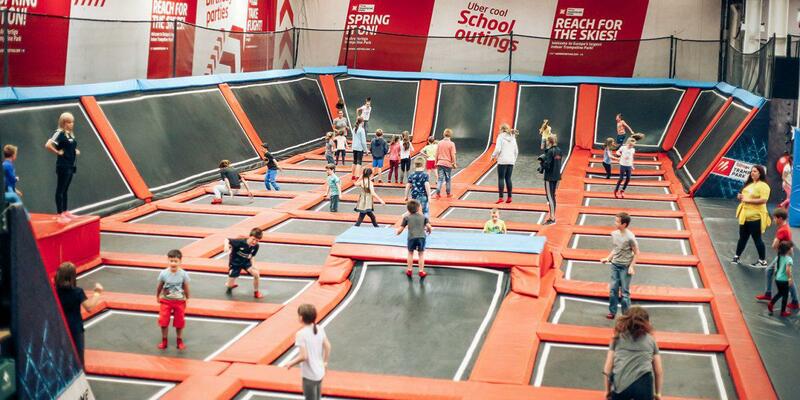 All this week on Q Breakfast, we are giving you the chance to WIN the ultimate end of term party at Northern Ireland's leading Trampoline & Activity Centre, We are Vertigo. 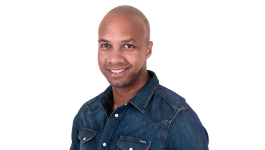 The party will be hosted by Q Radio breakfast presenters Stephen & Cate on Wednesday 13th December from 11am to 1pm. This will be a day out to remember, so make sure to register your primary school details now for the chance to win!